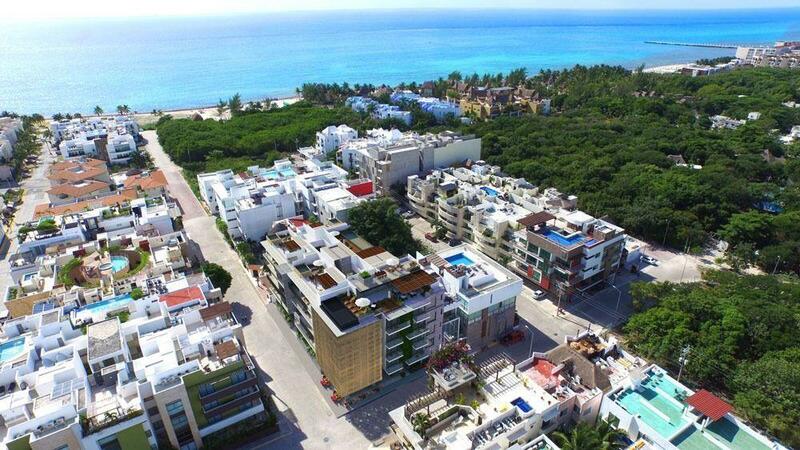 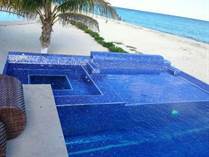 We invite you to browse the listings shown below or conduct a specific search to view Real Estate for sale in Playa del Carmen and the surrounding areas. 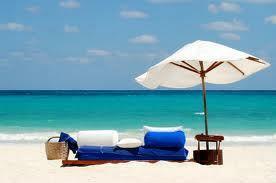 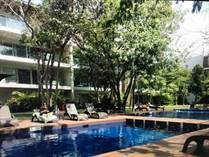 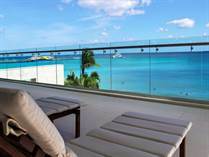 Contact us today to speak with Century 21 Professionals who live and work in Playa del Carmen. 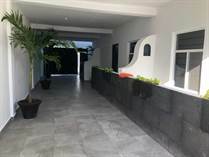 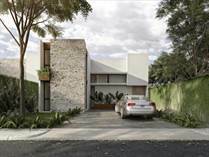 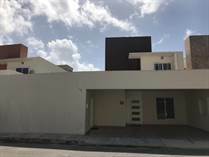 "Espectacular casa con alberca en fraccionamiento"